Though ‘college’ and ‘university‘ are two very different words, most students and teachers tend to use them interchangeably. Do they actually mean the same thing, or are there subtle differences between the two terms? To most people, the words ‘college’ and ‘university’ are more or less interchangeable. There are a few obvious exceptions, such as the way Americans tend to say ‘I’m going to college’ as opposed to ‘I’m going to university,’ which has a distinctly European flair to it, but both words refer to post-secondary institutions and most people use both in equal doses. But do these words really mean the same thing? If so, why not just use one word? Or are there subtle differences that require us to differentiate between the two? You may have noticed that many smaller private schools call themselves colleges, while the big flagship state schools are typically universities. This is because colleges and universities get their names based on their size. Small schools are colleges, big ones are universities. Though some states (such as New Jersey) provide guidelines on how to distinguish a college from a university, the parameters are often vague and up to the discretion of individual schools. This may seem a little vague, but that’s exactly the point; there’s not much of a difference between the two terms. As you can clearly see, even the biggest colleges are no match for the staggering size of universities. Ohio State has ten times more undergraduate students than Emerson, the biggest college on the list. And that’s not even counting the school’s several other satellite campuses, most of which boast at least a thousand students! The University of Central Florida alone has a whopping 54,662 undergraduate students, which is more than four times as much as the combined total student populations of the four colleges listed above. What About Colleges Within Universities? Adding to the confusion is the presence of colleges that exist within universities. If you’re a prospective student or are simply conducting research into schools, you may have noticed that many of the bigger institutions have colleges that focus on a single academic field. 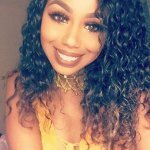 So what are these colleges? Are they separate entities that operate outside the UMD system, acting as satellite programs? Fortunately, for the sake of simplicity, this is not the case. Far from being separate institutions, these are simply the names of individual departments under the UMD umbrella. The school is simply so large that its ‘departments’ often contain several professors, staff members, TAs, and other personnel to the extent that it is almost big enough to function as its own entity. Even though we’ve now established that there’s not a whole lot of separation between these two words, it’s interesting to note that teachers, students, and parents in America overwhelmingly prefer the word ‘college’ when talking about post-secondary education. 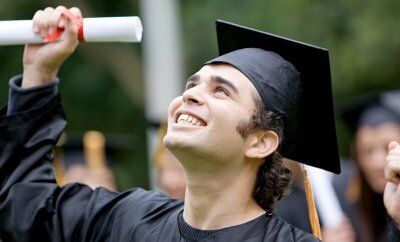 Phrases such as ‘I am applying to college,’ ‘I am a college student,’ and ‘I am a college graduate’ sound much more natural. As noted earlier, ‘I am applying to university’ is perfectly correct, but it simply sounds off, like something someone from a different country would say. Most people only use the term ‘university’ when referring to the proper name of their school. As to how and why we’ve made this decision, it’s almost impossible to put a finger on the exact cause. Language is a strange and constantly changing tool, and there’s never an easy way to explain why we talk the way we do. 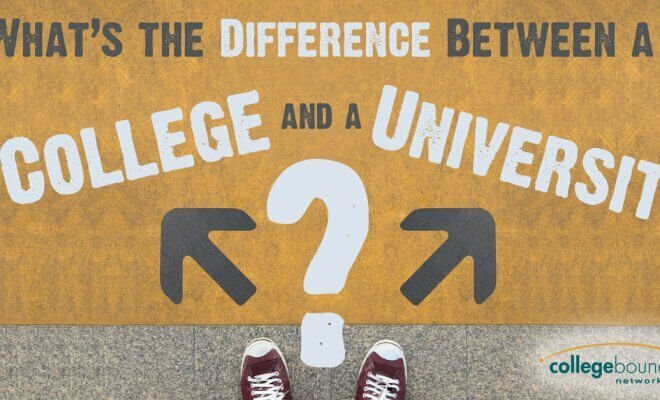 To wrap things up, the ultimate answer to the question posed by the title of this article is ‘yes.’ There is indeed a difference between a college and university, but it’s an ill-defined and inconsistent one. Small schools are colleges, while bigger ones are universities, but exactly what constitutes ‘big’ and ‘small’ is entirely subjective. As a general rule of thumb, refer to schools by their proper names and use ‘college’ for most other situations.